Four years to the day my time with Tigana compelled me to launch this blog, 2014 is here, and though I'm still very much in holiday mode, and of course, horribly hungover, I wanted to take a second to say: welcome to the future, folks! I can only hope it's as bright as Orange promised. 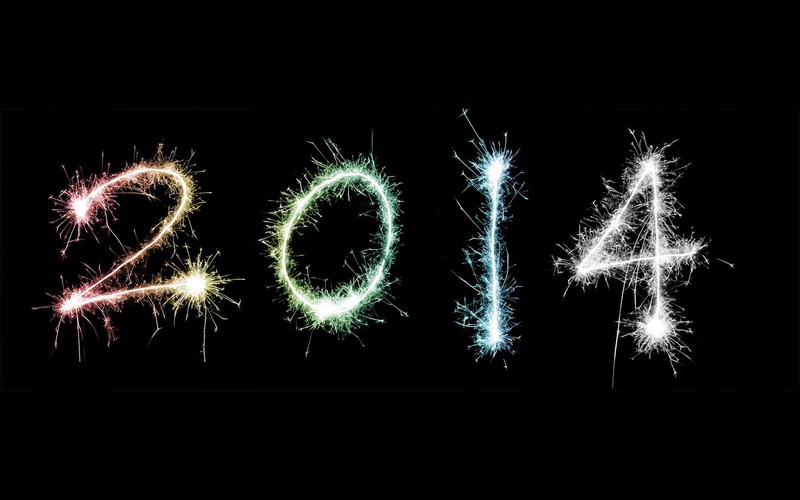 So what's to come in 2014? Well, one wonders. For me at least, not knowing is perhaps half the fun of the future — and I don't, in any great detail — but plenty, I expect, including a few fairly major changes. Before all that, though, stay tuned for Top of the Scots. I already have my lists locked. All that remains is for me to explain, because I imagine my choices might surprise some of you. Expect more on that momentarily. And in the meantime?